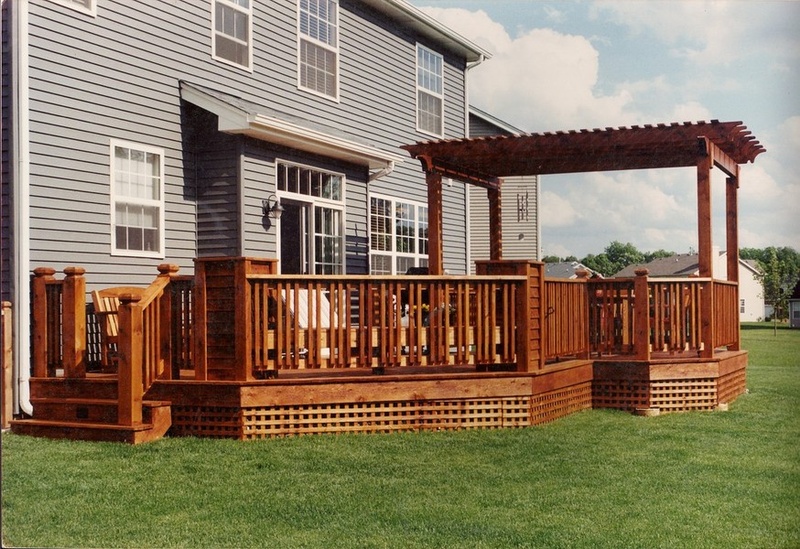 Does your backyard space need updating? Outside of adding a deck or installing a pool or water feature, adding a pergola or arbor to the mix is one of the most effective ways to do it. 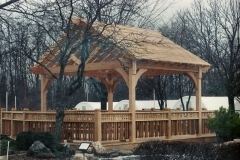 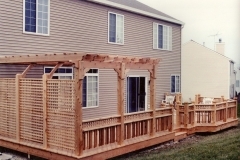 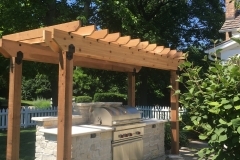 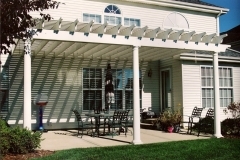 These features are both affordable solutions for those who want to add a statement piece to their outdoor area, and Brad F. Beller Construction is an arbor and pergola builder in McHenry County, Illinois that services Huntley, Barrington, Woodstock and other McHenry County communities. 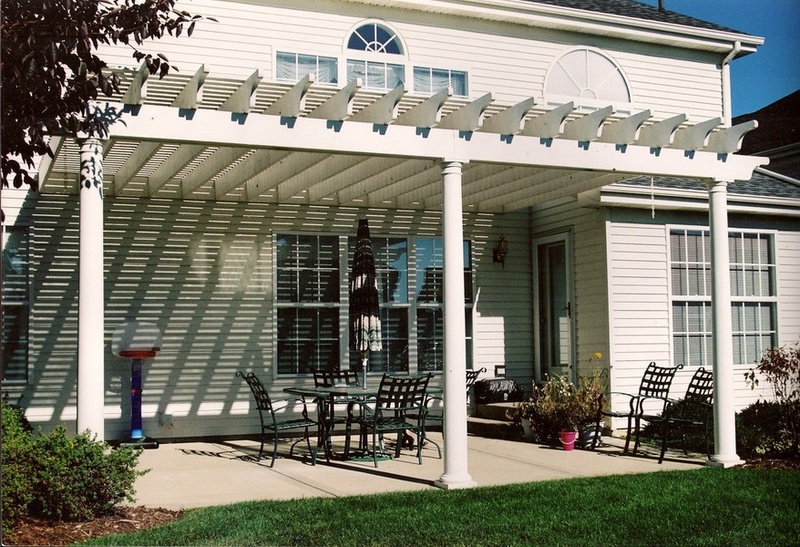 We help homeowners with their needs, whether you want a custom pergola or arbor or something more basic. 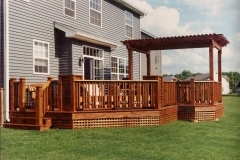 Whatever you’re looking for, our wood contractor services can deliver exactly what you are looking for right now. 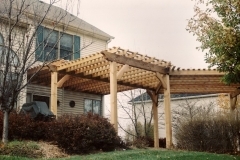 If you aren’t familiar with them, pergolas are garden features that are typically made out of wood. 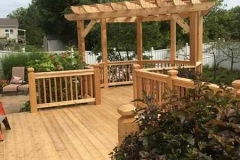 They usually feature four wooden posts as well as cross beams that support a lattice structure on top, and they are often used for shade or to create a protected space in the yard. 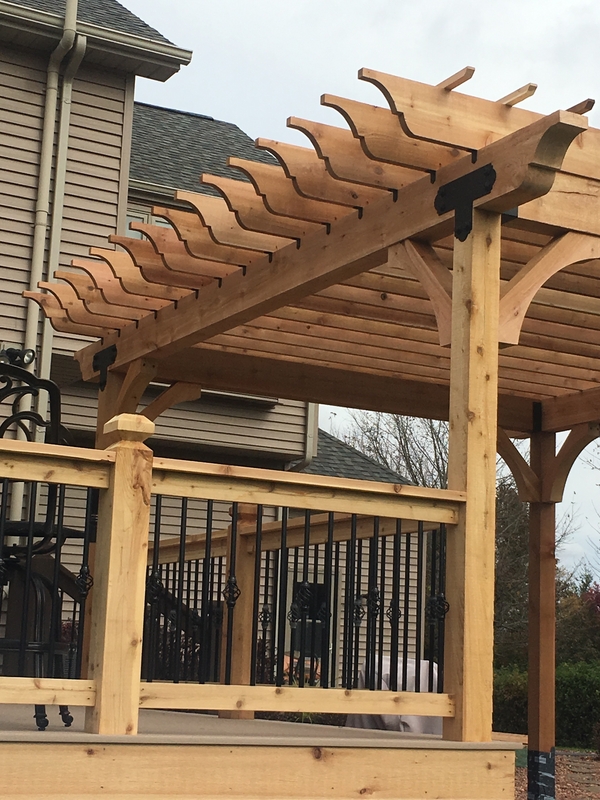 A pergola builder from Brad F. Beller Construction can help you design the custom pergola of your dreams and show you many different options. 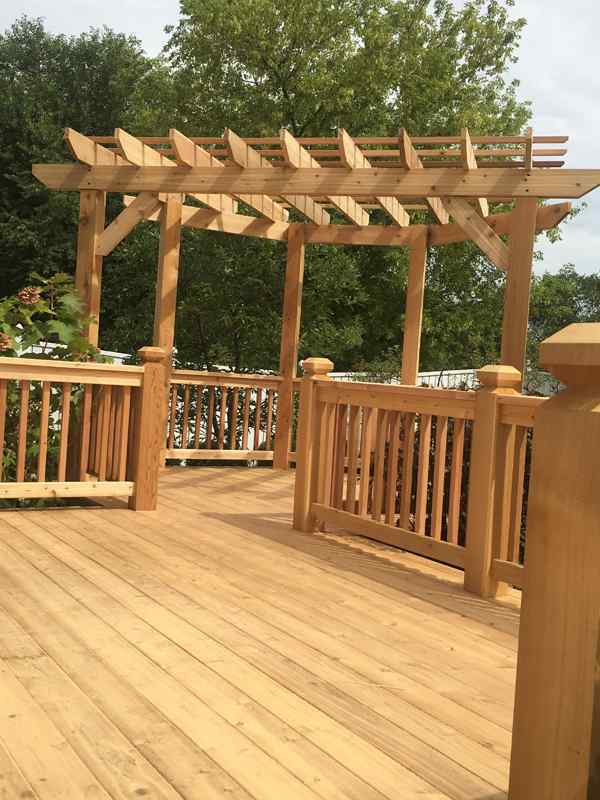 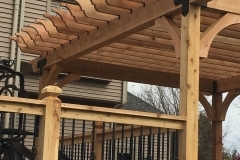 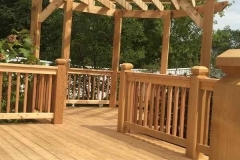 When you work with one of our wood contractors, you will be blown away by just how amazing your pergola looks when everything is said and done, as the craftsmanship that we employ during every job is second to none. 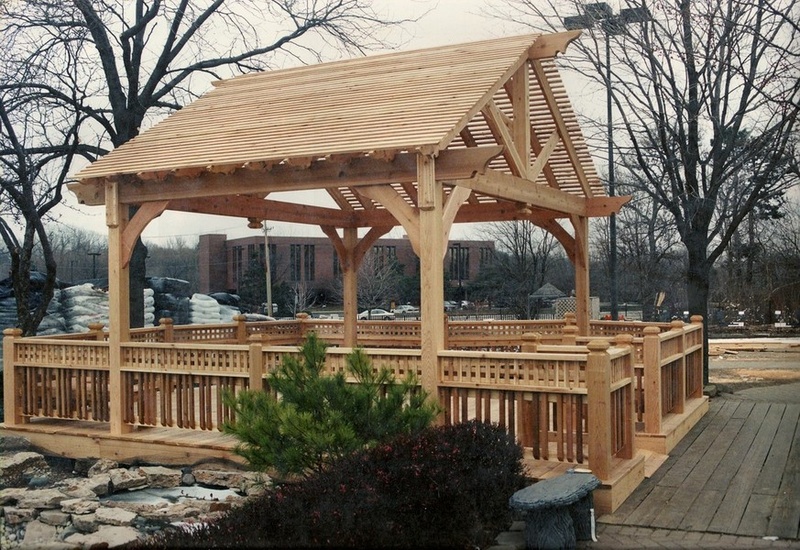 An arbor is a lot like a pergola in that it is also generally constructed from wood, and it often provides shade within an outdoor area. 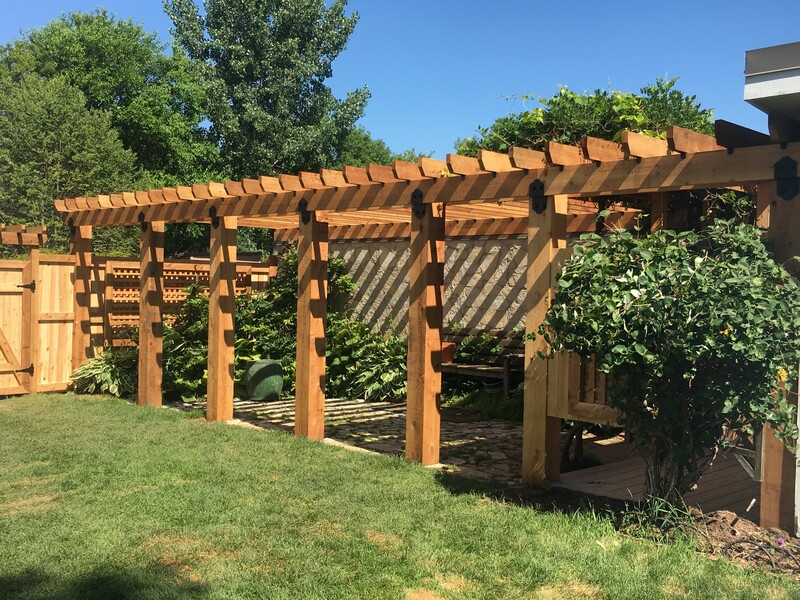 Unlike pergolas that have four distinct posts, however, arbors usually have two sides and a roof, and they typically feature climbing plants and vines that have been placed overtop of their wooden surfaces. 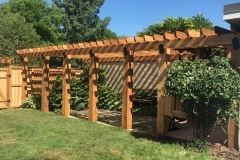 Before these plants can be added, though, it’s important for an arbor and pergola builder to construct an arbor properly so that it’s sturdy enough to stand on its own. 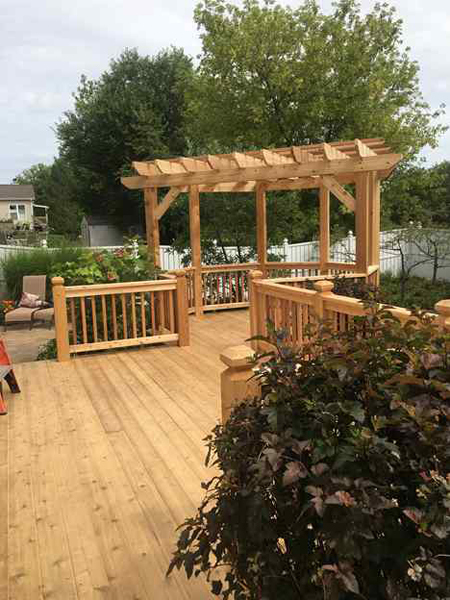 Brad F. Beller Construction can design and construct an arbor at your home in Algonquin, Lake in the Hills, Crystal Lake or Lakewood. 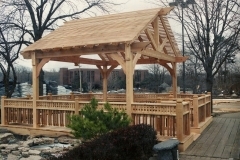 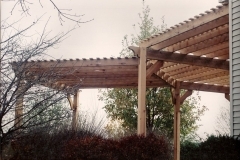 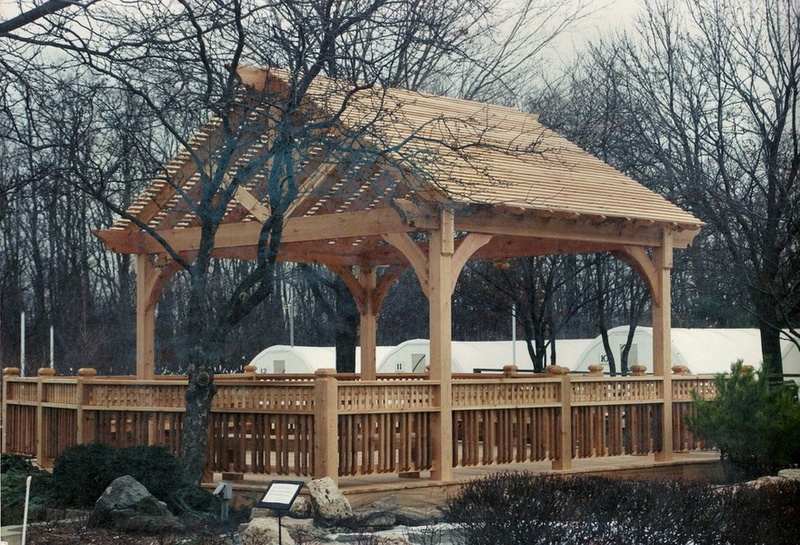 As experienced and knowledgeable wood contractors, we will see to it that your custom pergola or arbor is built to last. 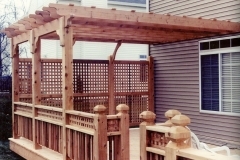 Would you like to find out more about the differences between pergolas and arbors or learn how one or both could transform the look of your backyard? 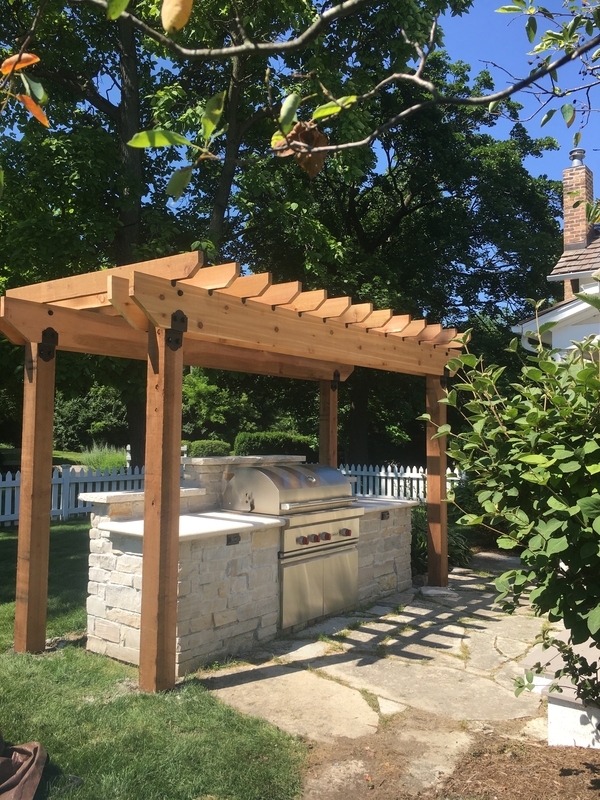 Brad F. Beller Construction would love to tell you all about these yard structures and draw up some plans for your new wooden fixture. 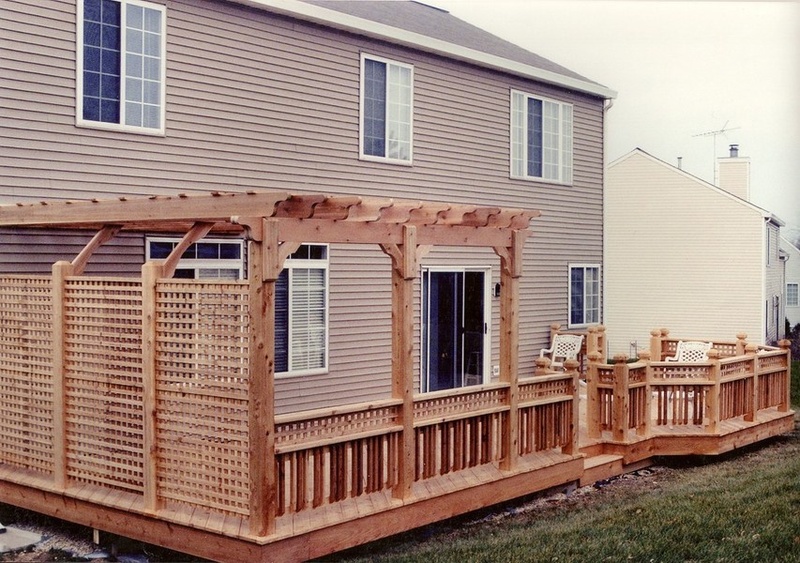 Give us a call at 815-455-8051 today to get started.